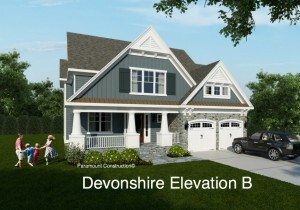 Bannockburn Estates Bethesda New Home Coming Soon | THE LARGEST LIST OF NEW HOMES AND BUILDING LOTS FOR SALE IN BETHESDA, CHEVY CHASE AND WASHINGTON D.C. ! 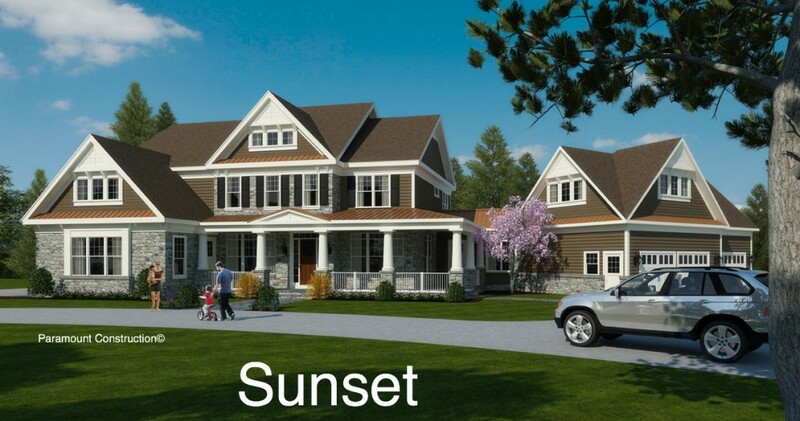 New Home Starting at $1.89M in terrific Bannockburn Estates. 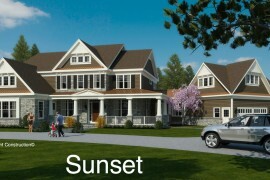 Many Contemporary Plans To Choose From. Here’s One. Mediterranean Plans To Choose From. Here’s One.